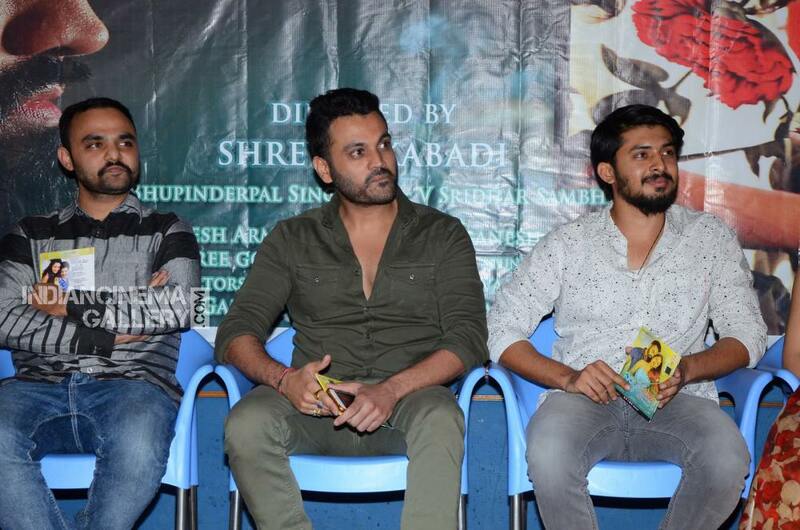 Sarvaswamu Movie Audio Launch Photos of the event held at Hyderabad. 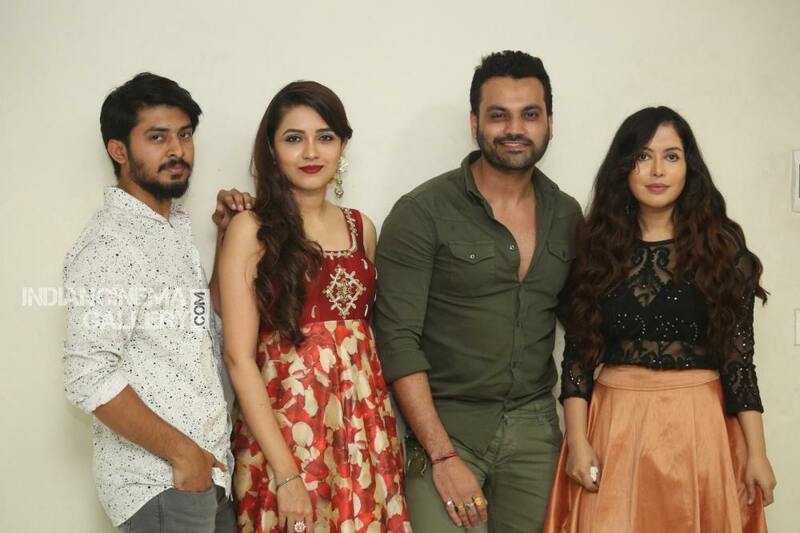 Sathvika and other cast, crew members of the film attended the function. 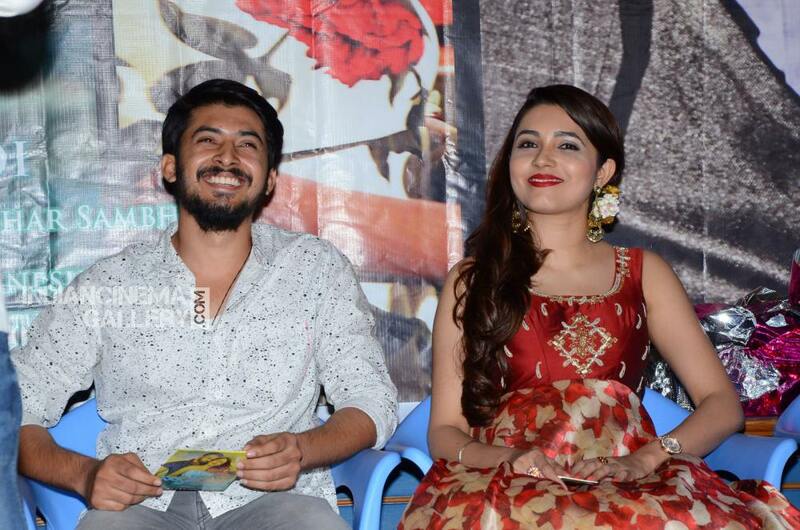 Watch Sarvaswamu Movie Audio Launch Stills.